Got a tech question? Curious about e-readers? Want to explore new technologies or just play with the technology at the library? 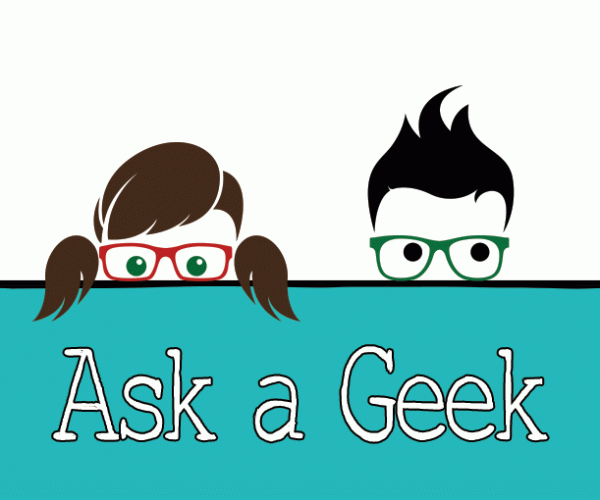 Come and visit our geeks, on the floor Monday to Thursday from 6-7pm.